On November 21, 2013, the 2013 Michelin Truck Bus National Tire Repair Competition successfully concluded in Guangzhou. After a fierce and controversial finals, technicians from Zhanjiang Shengda Tire Shop finally came to the fore and won the championship of the current tire refinishing competition. Based on the successful experience of last year's competition, this year's patching technology has been certified by the group headquarters to ensure that users can enjoy a globally uniform and high-quality service in any city or any store. Mr. Lu Huifeng, Vice President of Michelin (China) Investment Co., Ltd., said, "Last year, our reparation contest received a good response. According to statistics, the number of tire refinishing services provided by the Michelin Truck and Bus Specialty Store during the year was provided to users. And the number of objects has increased by 2.5 times, which shows that more users understand and experience our expertise.Safety has always been Michelinâ€™s most concern.I believe that through the reasonable competition and incentives of such events, we will continue to strengthen the various cards in the country. The professionalism and service capabilities of the bus professional shop will better provide users with safer and more professional technical guidance and services." It is reported that 111 card-car specialist shops from 86 cities across the country have participated in this year's competition. After 12 matches in the national preliminary competition, 12 technicians entered today's finals. Taking into account the actual application, this year still continued the two-stage repair of the sidewall and the overall plug repair as the assessment content, and finally decided a champion, two runners-up, and three third runner-up. In this competition, 18 and 14 assessment points were respectively set up for the two-stage repair of the fetal side and the repair of the overall plug-in. This covered safety and professionalism. Different scores were set according to the importance of the assessment points, and detailed Grading details. Each step in the final winner must follow the standardization process. Due to the importance of tire repair projects for safe driving, in 2013, Michelin Shanghai conducted two training courses on remedial techniques. The course lasted four days and the cumulative number of participants was nearly 140. In order to ensure the quality of training, one-to-one or one-to-two training models are used to train and display repairing areas. At the same time, Michelin has also joined the industry's famous tire repair company, launched a professional repair of technical manuals, video discs, and promotional animation video and other information to help technicians to further improve the repair technology. The Michelin Bus and Coach Specialty Store is a high-end storefront that focuses on the sales, consulting, and service of truck and bus tire users and is dedicated to becoming a model of professional tire service in China. The Michelin Bus and Coach Store not only has a unified national storefront image, but also has a unified layout, decoration and service standards. Users can enjoy Michelin's tire disassembly, inflator, drive shaft tire exchange, dynamic balancing, tire positioning, front-wheel steering axle tire exchange, groove ditching, refurbishment and many other professional services in a clean and comfortable environment. These services are directly related to the day-to-day safe operation of trucks and buses, the reduction of vehicle operating costs, and the improvement of transportation efficiency. 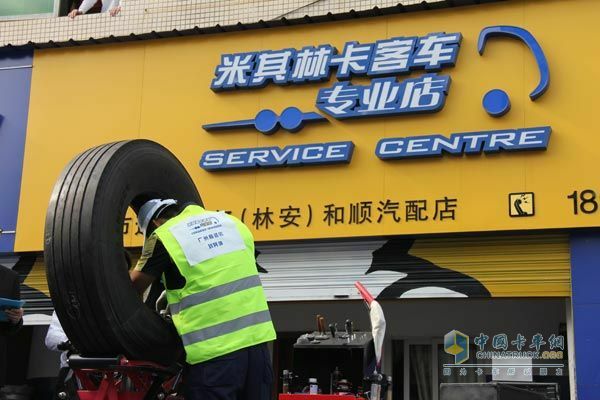 In May 2007, the first Michelin Truck and Bus Specialty Store opened in Sanhe, Hebei Province, creating a brand-new concept for the retail service channels of card passenger car tyres. With its mature business model, the Michelin Bus and Coach Store has achieved rapid development over the next six years. At present, the Michelin Bus and Coach Store has 127 stores and covers 93 cities nationwide. Other countries, such as Thailand, India, Malaysia, Europe, and the Middle East have borrowed from their successful models. With professional services, Michelin helps users successfully reduce operating costs while also improving the safety of transportation. 1. 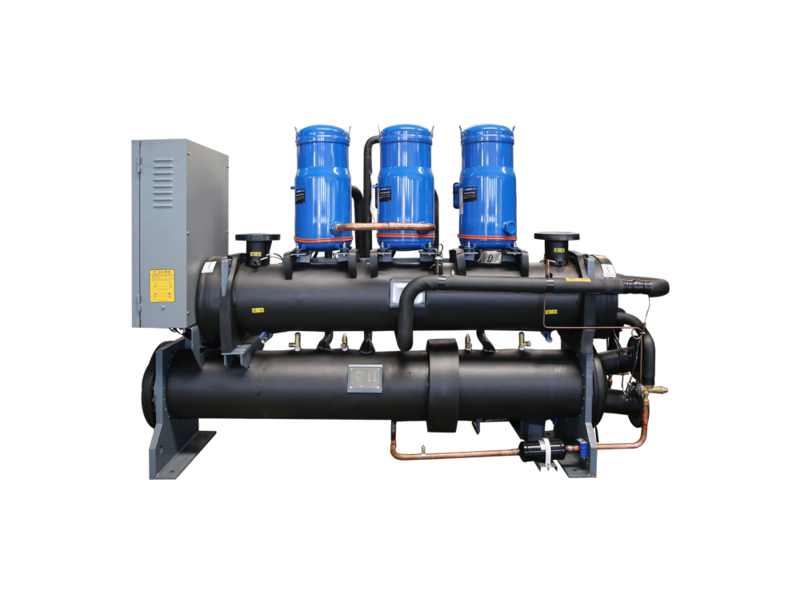 Low Temperature Chillers offer continuous cooling with a temperature from -40Â° to +30Â°C. They are ideal for laboratories, and semiconductor, medical, pilot plants and custom applications that require accurate and precise ultra-low temperature control.